Trigg Davis is an experienced attorney whose law firm has been built on a solid reputation for excellence in the areas of estate planning, probate, real estate and business matters. ANCHORAGE AK, August 31, 2018 — Marquis Who's Who, the world's premier publisher of biographical profiles, is proud to present Trigg T. Davis, Esq., with the Albert Nelson Marquis Lifetime Achievement Award. An accomplished listee, Mr. Davis celebrates many years' experience in his professional network, and has been noted for achievements, leadership qualities, and the credentials and successes he has accrued in his field. As in all Marquis Who's Who biographical volumes, individuals profiled are selected on the basis of current reference value. Factors such as position, noteworthy accomplishments, visibility, and prominence in a field are all taken into account during the selection process. Trigg Davis, of Davis & Mathis, P.C. is an experienced attorney whose law firm has been built on a solid reputation for excellence in the areas of estate planning, probate, real estate and business matters. Established in 1978 as Davis & Goerig, P.C., the firm specializes in estate planning, wills, trusts, asset protection and probate. The firm also handles a wide variety of commercial and residential real estate matters from sales agreement to disputes over property rights. A former partner of Davis & Goerig Professional Corporation for 18 years, Mr. Davis was also a partner at Owens, Davis & Bartlett in Anchorage from 1972 to 1975 and was a law clerk just after college to the Chief Justice of the Alaska Supreme Court from 1970 to 1972. Born in Spokane, WA, Mr. Davis first attended Washington State University where he earned a BA in Political Science with distinction in 1967, followed by a JD at Stanford University in 1970, during which time he was an editor on the Stanford Law School Journal of International Studies. Admitted to the California Bar Association, then the Alaska Bar Association once he relocated, he has since enjoyed more than 45 years as a practicing attorney. His finest accomplishment is his ability to facilitate and mediate with others, greatly multiplying what can be accomplished. 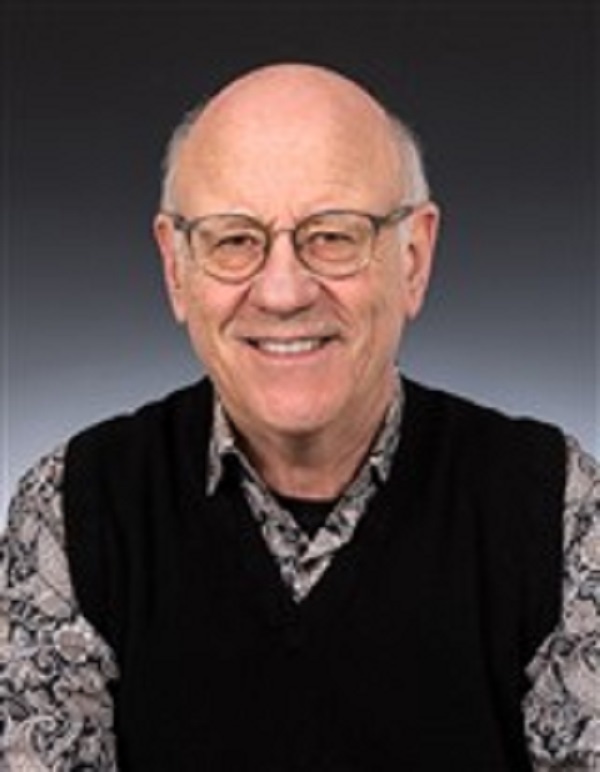 Early in his career, Mr. Davis was a member of the Alaska Probate Committee for 10 years, was a member of the Alaska Committee of Bar Examiners for two years in the mid-1970s, and is a long time trustee and Past Chairman of the Board of Trustees of Alaska Pacific University. Currently, Mr. Davis chairs the Supreme Court of Alaska Advisory Committee on Probate Rules. A longstanding member of the American Bar Association, the American College of Probate Counsel, the Anchorage Bar Association, and the Alaska Bar Association, he is an elected fellow of the American College of Trust and Estate Counsel. An avid cross-country skier, Mr. Davis started a private foundation nearly 20 years ago, Gold 2002, to assist in training and getting skiers on the Olympic team. There are currently eight members on the United States ski team. He also formed The Founding 40 in 2015, an organization that has since completed 18 Habitat for Wildlife projects and is currently conducting snow studies throughout Alaska. Mr. Davis is also a long time Trustee and Past Chairman of the Board of Trustee of the DeWolf Kellogg Charitable Trust, which has preserved the largest private farm/forest holding in Alaska. He is a lifetime sponsor of the National Ruffed Grouse Society. Furthermore, he is a creator-facilitator of different LLCs to preserve lands and create private bird dog training areas for pointing dogs and flushing spaniels, which is used for American Kennel Club events and by the North American Versatile Hunting Dog Association. The American Dog Breeders Association utilized his skills at a Minnesota ruffed grouse and woodcock hunting lodge. Married for 47 years to Hannah F. Davis, they are the proud parents of one son, Trevor T. Davis, an accomplished glass artist and owner of a glass studio, and grandfather of his daughter Charlese. He enjoys mentoring family and friends who are willing to listen. Notably, Mr. Davis has been cited in Who's Who in American Law and Who's Who of Emerging Leaders in America. For more information, please visit www.davis2.com. In recognition of outstanding contributions to his profession and the Marquis Who's Who community, Trigg T. Davis, Esq., has been featured on the Albert Nelson Marquis Lifetime Achievement website. Please visit www.ltachievers.com for more information about this honor.